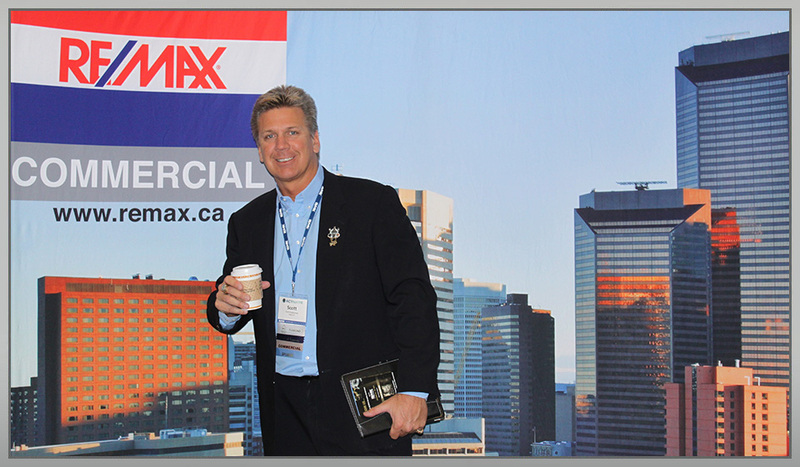 Regina Commercial Real Estate - RE/MAX's #1 commercial real estate agent in Canada. 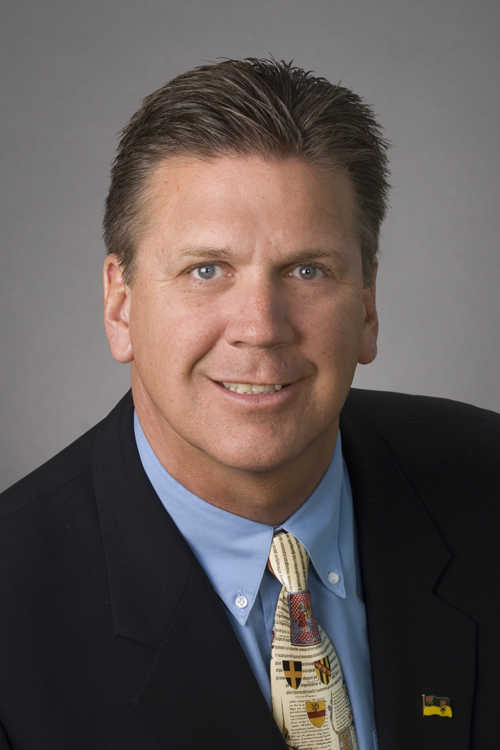 I have over 25 years experience dedicated exclusively to commercial real estate in Regina and surrounding area. My commitment has led to involvement serving as past Chairman and current director for the Regina Commercial Real Estate Division, co-founder of the Regina RE/MAX Commercial Group, and member of the Regina Commercial Listing Service (CLS) since it's inception. The RE/MAX organization includes commercial real estate's most knowledgeable and successful practitioners. RE/MAX means "Real Estate Maximums", as in maximum commitment to clients and to the task at hand. You are invited to browse my website and call or e-mail me with any questions you have about buying, selling or leasing commercial real estate in Regina. Real Estate Professional magazine 2017 Hot List!